Pest control is vital. You don’t want termites, rats, spiders, beetles, hornets, ants, or any other type of pest getting out of control on your property. 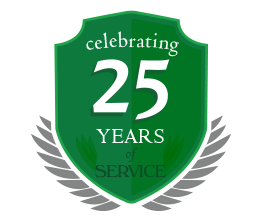 Amherst Exterminators manages and eliminates pests for you. Perhaps the main reason people want to get rid of pests is because they’re regarded as dirty and some do, indeed, carry disease. If you had a baby in the house you certainly wouldn’t want them to be bitten by a rat. And if you were trying to peacefully watch TV one day and noticed a whole bunch of bees had invaded a corner in your living room, that would definitely get your attention. Pests have their place and that place is not in your home or office. Pests have a way of invading people’s spaces. They get into buildings via ducts, cracks and holes and then end up in the walls and ceilings and attics. And then…they breed. One mated pair of whatever pest it is can yield all too many little babies, and then you’ve got quite an infestation. You do not want an infestation. This is your home or business and these visitors are NOT welcome! 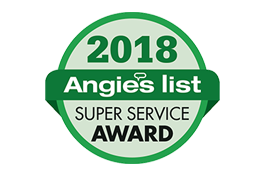 Thankfully, pest control technicians like the ones from Amherst Exterminators can use chemicals that are toxic to the pests but not humans or household pets. That way, the pests are safely killed and can be cleared away, giving you, the person they were bothering, some much needed peace-of-mind. You’re not running a pest hotel, right? Get Amherst Exterminators to get rid of pests before they proliferate. Call 716-908-2475 today.